Year-end giving can make or break your church’s budget. In December, nearly 20% of all charitable donations are made, and 12% of all giving takes place the last three days of the year. End of the year donations do not magically appear in your church. You have to be purposeful in leading your people to give. 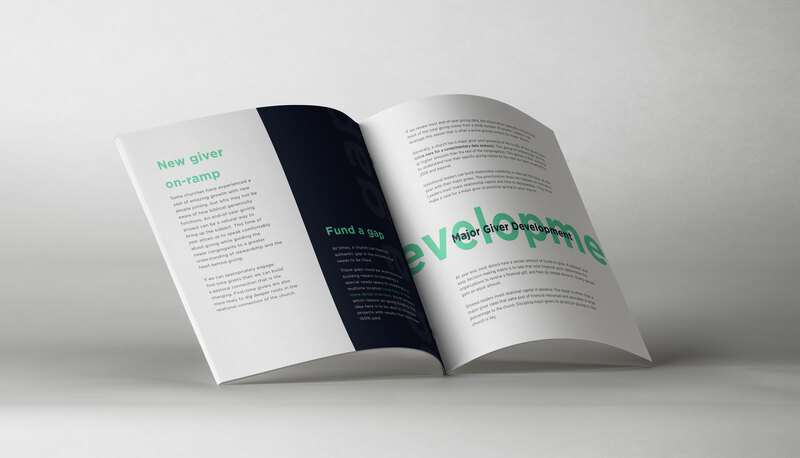 In partnership with Generis—a church and non-profit fundraising leader—we’re offering a free year-end giving guide DAY you can use to raise more money. Get your free guide to unleash generosity in your church.